University Pools’ focus is to have enough time for each customer and all their pool and spa needs. It is far too often that I receive calls from customers telling me about a previous service provider who they hadn’t spoken to recently, wasn’t doing a good job, and thought they were getting away with. We understand how important it is to have clean and algae free water and pool equipment function at 100%. 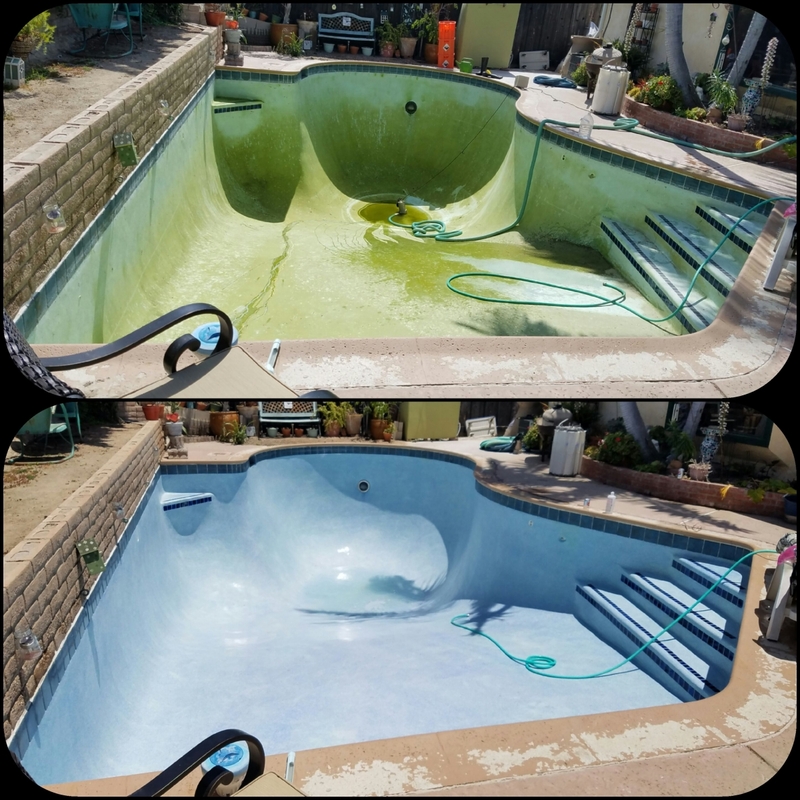 Provide top-notch residential and commercial swimming pool and spa maintenance, management, and repair in the Greater San Diego area. 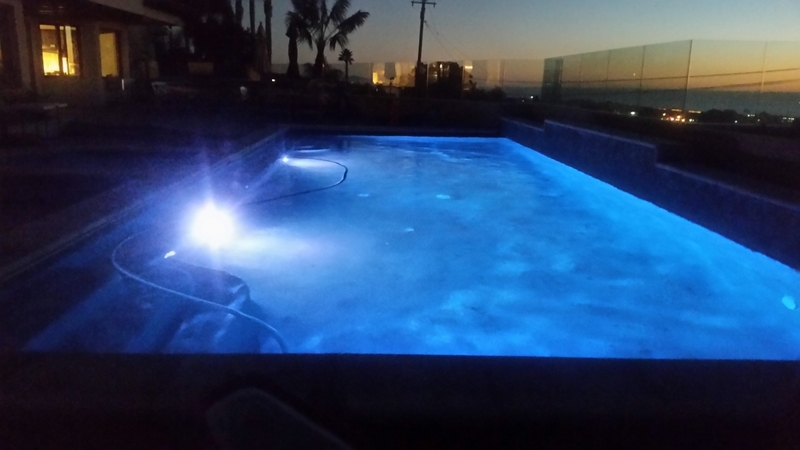 “A Highly Educated Pool & Spa Service Company” is our slogan for a reason! 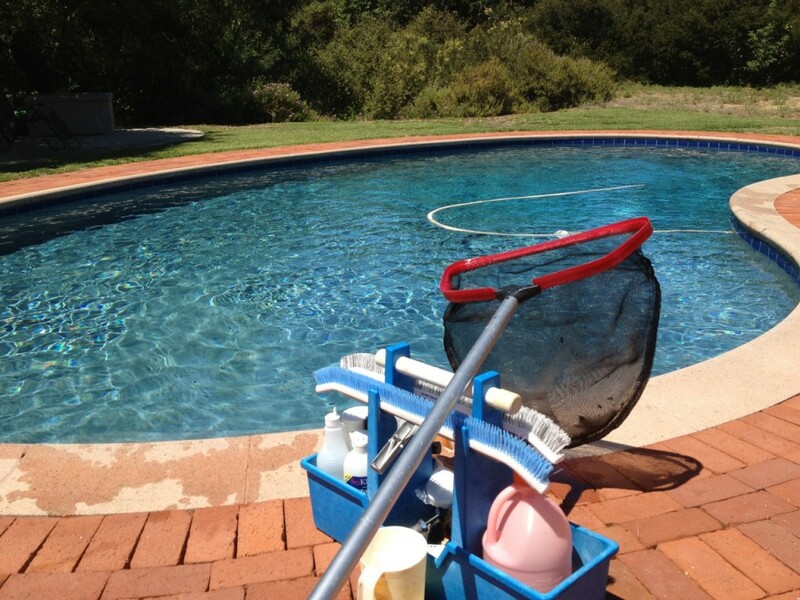 It is important to have a trained professional taking care of your pool. The longevity of your pool equipment and plaster depends on proper maintenance and water chemistry. University Pools has been trained in water chemistry and all types of pool repairs. We stay up-to-date on the latest energy efficient pool equipment by attending multiple training seminars each year. This education and training allows us to give you the best possible recommendations to ensure pool safety and save you the most $$$. We effectively communicate anything you should know about your pool in a method of your preference. Whether its by phone call, text message, email, door hanger, knocking on the door, by mail or telegram we aren’t shy or too busy to keep you informed about your pool. Our technician are uniformed professionals, extremely friendly and likeable people. We love pets and occasionally we will entertain our clients children by teaching them how to clean the pool. Now don’t you be shy, please give us a call to schedule an appointment today! Variable Speed Pumps, Salt Systems, App-Enabled Automation Systems? No problem. We live in a rapidly advancing technological age and University Pools loves it! We’re not fighting it, we encourage it. There is so much opportunity to save money with energy efficient upgrades so we offer them to all our customers. We operate our business in the most efficient way and that savings is transferred to you! 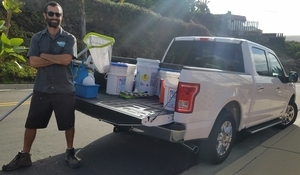 A few ways we do is are: buying chemicals at wholesale in bulk, buying parts wholesale, by performing all routine maintenance on our vehicles ourselves and by driving economical trucks. Our clientele is the lifeblood of University Pools. Without them we would not be in business. Although University Pools does offer an affordable service you will not be sacrificing quality. We highly value our clients and their pools treating them as if they were our own. We guarantee our service, if you are not satisfied with University Pools after a month then you will receive your month of service back. 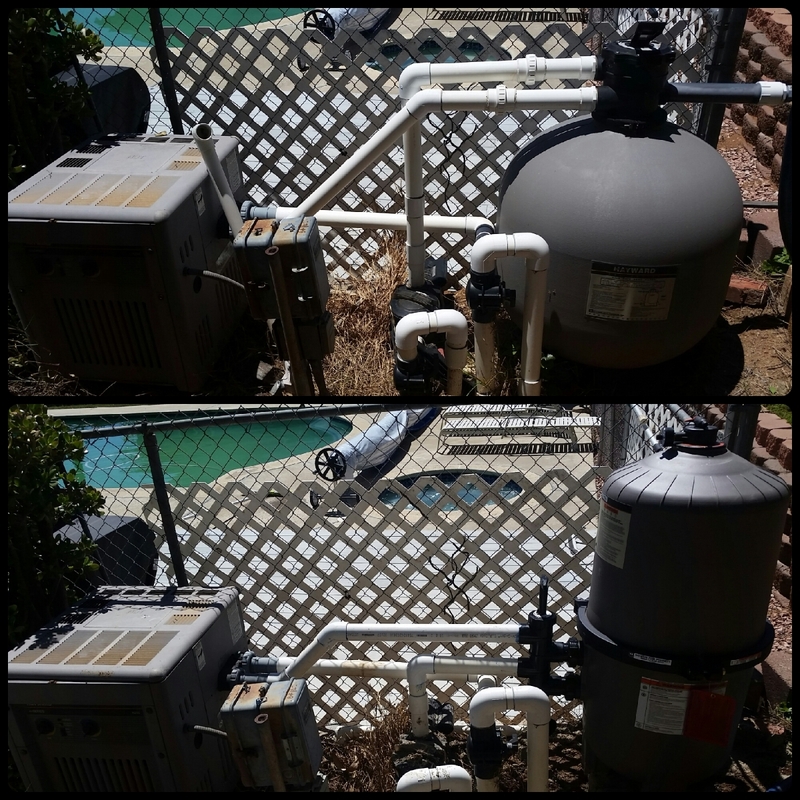 Whether your pool is green, your pool equipment needs attention, you’re having a party over the weekend or an urgent deadline we understand that same-day service is needed at times. University Pools organizes its’ business in such a way that a technician is always available to come out the same day when needed. University Pools is always here to take care of your pool emergencies and tight deadlines. Give us a call and we’ll come out today!